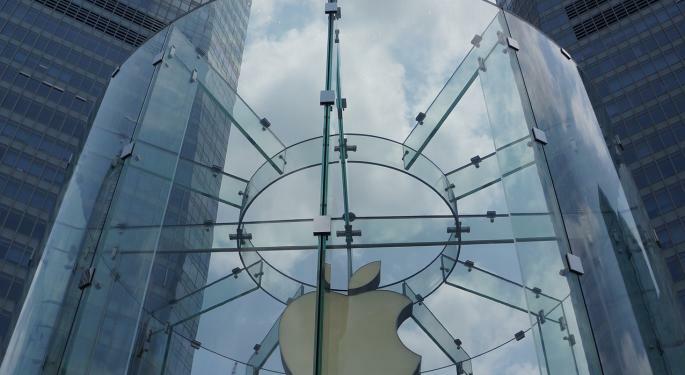 The Apple Inc. (NASDAQ: AAPL) Worldwide Developers Conference (WWDC) 2016 began on June 13 in San Francisco and Bernstein analyst A.M. (Toni) Sacconaghi offered his key takeaways of the event. "A significant update to iMessage"
"Safari web support for Apple Pay"
"Improvements to its music service user interface"
The company also previewed forthcoming MacOS, iOS, WatchOS and tvOS operating systems. "Many of Apple's announcements appeared to be playing catch up versus competitive offerings or were attempts to close the gap on shortcomings with existing Apple offerings," Sacconaghi wrote in a note. "That said, what struck us was a notably improved level of software and services integration within and across Apple's hardware products, which we believe will genuinely improve the Apple user experience and strengthen platform loyalty (or at a minimum, mitigate defection)," the analyst added. 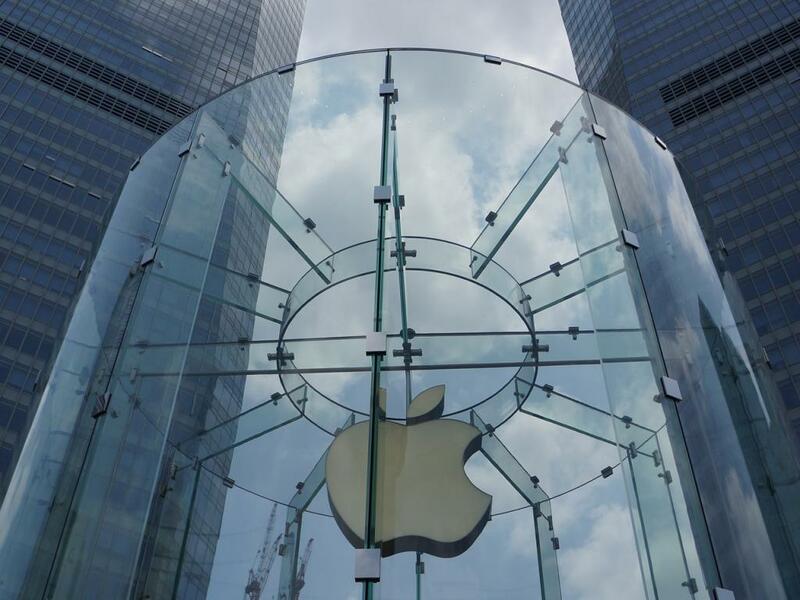 However, Apple is focusing on the seamless integration of its various services. Apple enhanced notifications through the use of 3D Touch control. And Maps and iMessage "will provide materially incremental functionality as well as allowing extensions/access to third party apps without leaving the app." Furthermore, Apple's integration progress has continued through the aptly referred to "Continuity," " which now includes features like auto-unlock (unlocks Mac when you approach it with an Apple Watch on), cross platform cut and paste (Universal Clipboard), and the ability to sync desktop and documents across devices." Sacconaghi noted that Apple's move to open up Siri, iMessage and Maps to developers, suggests that "it views each of these services as strategic platforms going forward, and that it feels it can compete more effectively by adding extensions to developer offerings / allowing access for developers." Apple Watch: On Apple Watch, CEO Tim Cook said the device was "the ultimate device for a healthy life" and noted that its new WatchOS will launch apps 7x faster. The Watch OS 3 is expected to launch later this year. Partnerships: The analyst said, "While Apple highlighted further progress on its partnership with Cisco Systems, Inc. (NASDAQ: CSCO), there was no mention of Apple's MobileFirst for iOS partnership, which began two years ago with International Business Machines Corp. (NYSE: IBM)." Privacy: Sacconaghi highlighted that Apple executives repeatedly emphasized the company's concern for consumer privacy. The analyst commented, "Apple's 'deep learning' was performed 'on-device' and that Apple did not build user profiles [...] Apple introduced the concept of 'differential privacy,' which enables the company to collect learnings from collective profiles." 'Potential Backdoor': "We view this (differential privacy) as a potential backdoor into Apple being able to offer more services leveraging its rich data sets, without compromising on its commitment to individual privacy," Sacconaghi said. Related Link: Is Apple Pivoting Into A Subscription Software Company? 1. "Siri usage has strengthened materially as the service has improved over the last year." 2. "Apple music continues to experience strong growth." 3. "App store appears healthy: the growth rate in the number of available Apps has accelerated over the last year, and average revenue per App is up." "That said, we note that historically, Apple's total Services revenue growth has been highly correlated with its installed base growth, and we worry that over time, Services revenue growth will slow, unless Apple can add incremental services offerings over time," the analyst elaborated. Siri: Sacconaghi estimate that Siri usage increased 60 percent plus per installed base over the past year. At last year's WWDC, Apple announced there were 1 billion Siri queries/week. This week, Apple stated the number of queries has doubled. Apple Music: "Apple Music has seen strong growth since its introduction at WWDC last year, growing from 6.5 million paid subscribers in October 2015, to 13 million paid subscribers as of the end of Apple's second quarter (March), to 15 million paid subscribers today [...] Our analysis suggests that Apple's total music business could see its first year of growth since FY13 and estimate revenues of $5.6 billion in FY16, up +10 percent," Sacconaghi continued. Sacconaghi rates Apple shares Outperform with a target price of $135. At the time of writing, shares of Apple were down 0.27 percent at $97.07.